MIT Alumni Angels was founded in 2014 to bring together startups and investors from the MIT community. We found that there is strong affinity between MIT alums and the university in developing new innovations, and significant interest from MIT founders, investors, and experienced executives in working together, so we formed this network to foster such connections. 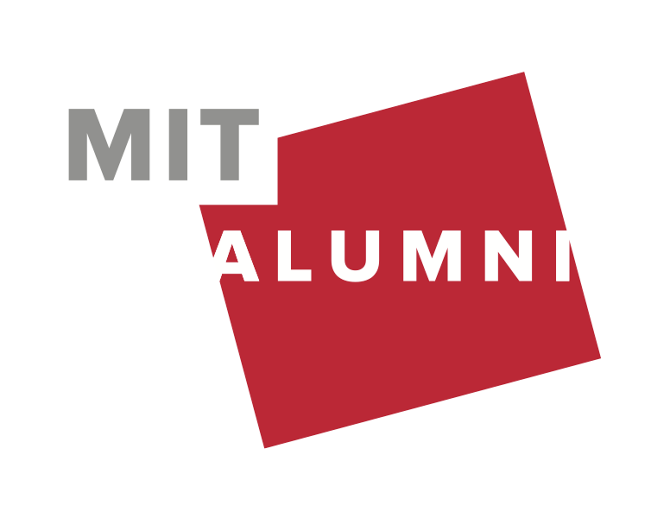 MIT Alumni Angels is affiliated with the MIT Alumni Association. The Boston chapter of MIT Alumni Angels comprises over 200 investors with leadership experience in entrepreneurship, technology, and investing, and who are passionate about contributing to the MIT startup community and early stage companies. We hold pitch events once per quarter, where 5-7 MIT-affiliated startups present to the group at each event. A separately run chapter of MIT Alumni Angels exists in the Bay Area, and a New York chapter launched in late 2016. Deep Connection to the Institute: All investors are MIT alumni, and presenting startups typically have at least one founding / management team member, board member or adviser who is affiliated with MIT. This could include a current student, an alum, a professor, or a researcher. Simple Process for both Startups and Investors: We typically make a decision on whether to invite a company to present after 1 or 2 conversations, and we don't burden startups or investors with excess process and requirements. Startups are free to manage their engagement with investors how they see best following events, and individuals make their own investment decisions. Focus on Education: We regularly host experienced investors and startup executives from the community at our events, so that they can share their views with the group on topics ranging from building companies and angel investing to trends in the innovation economy. For the Community: We run the group with the mission of furthering the MIT entrepreneurship community. We put significant focus on bringing connections and expertise to our startups and investors, as well as fostering helpful relationships with the broader community.